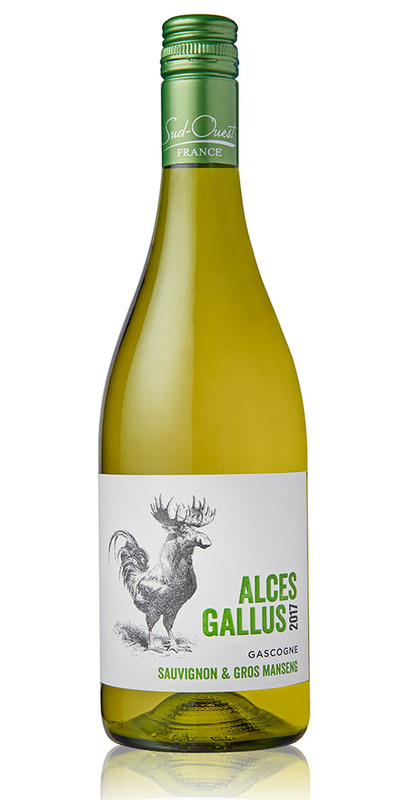 View basket “Alces Gallus Cotes De Gascogne” has been added to your basket. © The Wine Company NI. All rights Reserved.